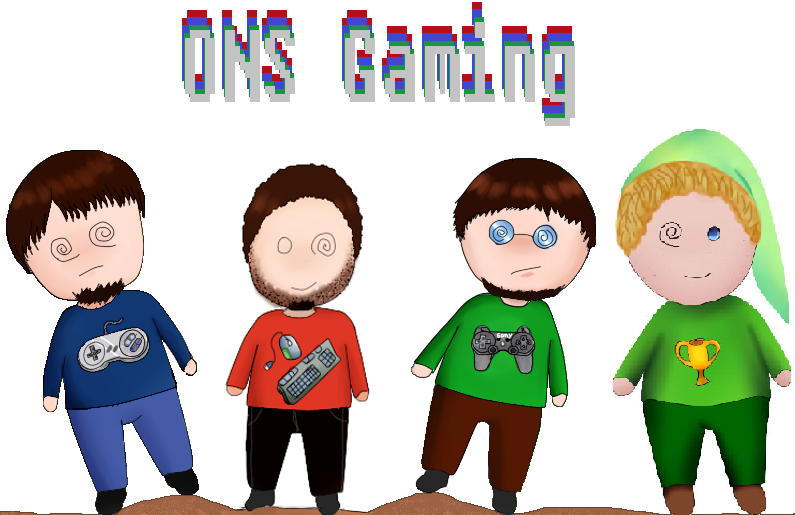 Hey everyone, We hope you’re all well and gaming happily. We’re currently working on bringing out a variety of content for you all to enjoy. Some of which has been stated recently in a few posts and locations but we felt it was best to pull them all together in one post. As recently noted there’s a new page dedicated to the World of Warcraft as many people have played that or still do. Bart is heading that up and you should see more posts from him but mostly W.o.W related. Many games are nostalgic and W.o.W itself can be paired into that classification but some gamers find that it’s still fun and fresh while others see it as a double edge sword and has its own controversies. JP has started another page being on Trophy Guides and Achievements. Many gamers find achievements fun and even an interesting thing in gaming, and a few gamers find them as a necessary element in games. Whatever the case some may want to get a few or rack them up in droves and some still may need help so JP is heading up that page in an effort to appeal to more gamers. B.T. 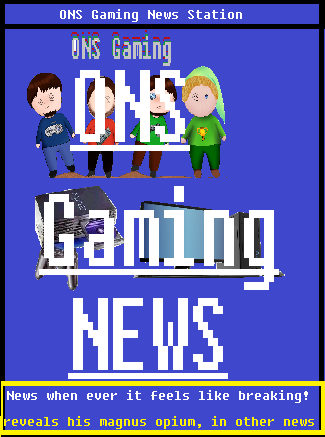 is currently learning video editing with a new program so we hopefully can expect a newer and improved video out in a few weeks, one exclusive to the website (here) and one direct to the ONS Gaming YouTube Channel. Now exclusive videos work like this: they come out to the website first and foremost and then they make their way to the YouTube channel down the road. There are several other Pages in the works, pages that will continue to grow as well as post segments that will make a return in the coming months. There are several mini-events coming up that are new as well as other things. We don’t want to give everything away But we do want you guys and gals to return weekly if not more frequently, were also hoping to get more interactions going so in the mean time here’s a poll we’re curious about what you all will say is your favorite console!